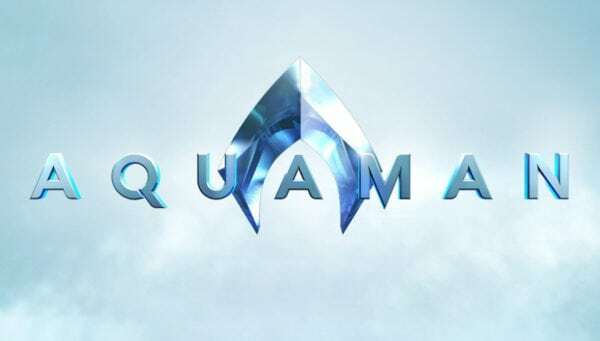 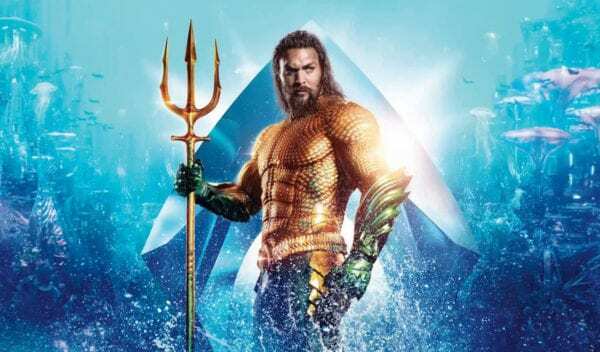 Warner Bros. and its DC Films division scored a huge win this past December with the release of Aquaman, with the Jason Momoa-headlined superhero adventure smashing the $1 billion mark at the global box office (it’s currently the second-highest grossing DC movie ever, just $18 million shy of The Dark Knight Rises). 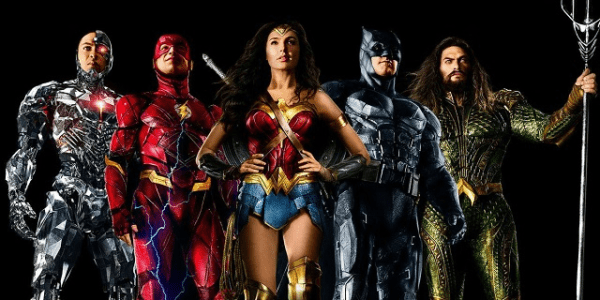 We’ve known for a while now that WB intends on branching out to include standalone DC movies – it has the 80s-set Joker origin movie incoming this October – but it remains to be seen what impact this “DC playbook” will have on the shared DC Extended Universe once we get past Shazam!, Wonder Woman 1984 and Birds of Prey (And the Fantabulous Emancipation of One Harley Quinn). 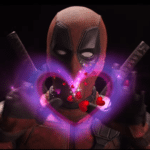 Can we expect more Joker-style standalone movies, or might the DCEU take a leaf out of Fox’s X-Men universe and play fast and loose with continuity? 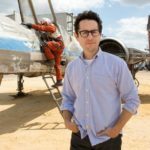 On a side note, one has to question whether Warner Bros. was “all about the directors” when it enforced changes to Batman v Superman: Dawn of Justice, Suicide Squad and Justice League… Let’s hope the studio has learned from its past mistakes and is now prepared to actually stand by its apparent “filmmaker-led” policy.